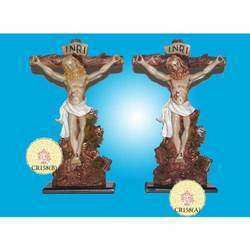 Leading Manufacturer of decorative hanuman statue, fiber jesus statue, god jesus statue, fibre statue, crucified jesus statue and decorative kalash statue from Mumbai. 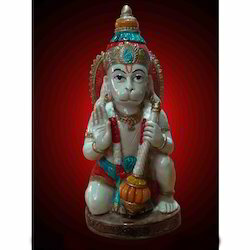 We are a trustyworthy organization offering a wide a gamut of Decorative Hanuman Statue. We offer Fiber Jesus Statue. 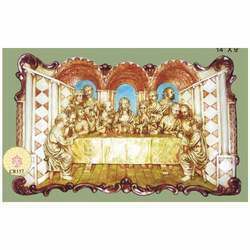 We are a trustyworthy organization offering a wide a gamut of God Jesus Statue. We are a trustyworthy organization offering a wide a gamut of Fibre Statue. 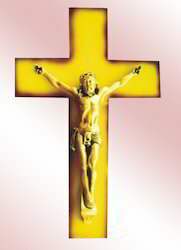 We are a trustyworthy organization offering a wide a gamut of Crucified Jesus Statue. 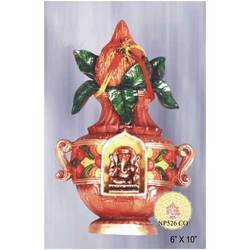 We are a trustyworthy organization offering a wide a gamut of Decorative Kalash Statue. 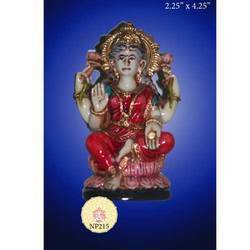 We are a trustyworthy organization offering a wide a gamut of Lakshmi Ji Statue. 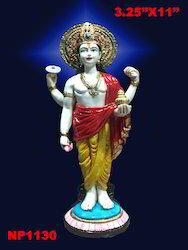 We are a trustyworthy organization offering a wide a gamut of God Vishnu Statue. 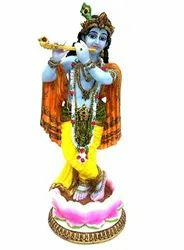 We are a trustyworthy organization offering a wide a gamut of God Krishna Statue.